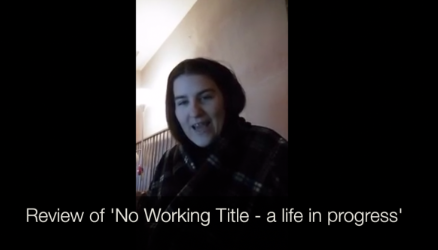 Faye Davis Review of No Working Title – a Life in Progress. 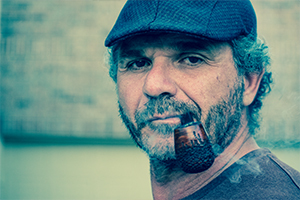 No Working Title is an autobiographical account of the impact of sexual abuse on boys as they grow into manhood. It is a collection of poetry and short stories.